Technology has exponentially improved over the last couple of decades, but one thing we can all agree on is that the size of computers is something that didn’t see much of a change. Luckily that’s about to change, at least that is what IBM has to say about their new invention. 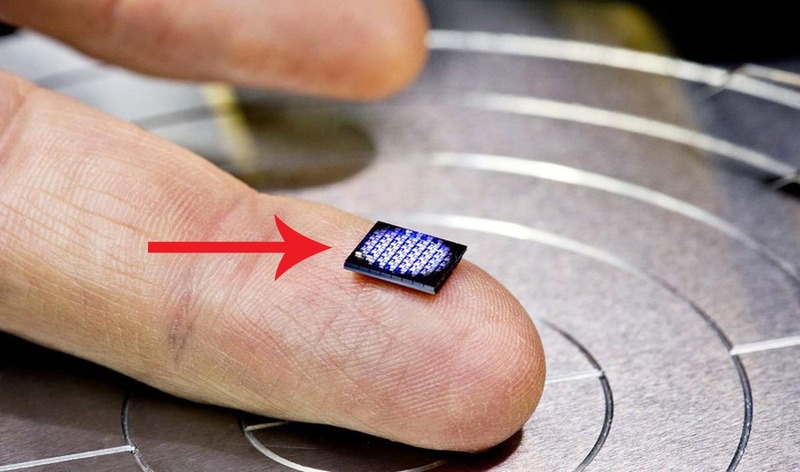 During the last month “Think 2018” event which is the IBM’s biggest event conducted annually, the company unveiled the world’s smallest computer “crypto-anchor” that is literally smaller than a grain of salt. For the terribly tiny size, it sure packs a punch of processing power. It has a processing power of an X86 chip from 1990. 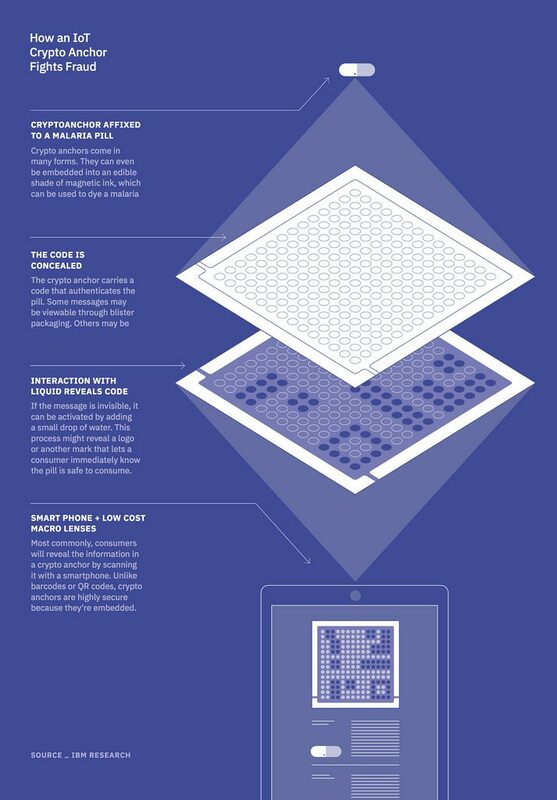 You may think that it is not that powerful but remember, we need a microscope to clearly see the chip. Crypto-anchor is designed to be embedded in price tags and product packaging. This helps in tracking and logging the movement of goods during transport, shipping and hence enhance the current supply chain. Crypto-anchor is still at the prototype stage. Once it is ready, it will also serve to authenticate the products that are brought online like pharmaceuticals, cosmetics, foods, and luxury goods to make sure that they have not been tampered with.